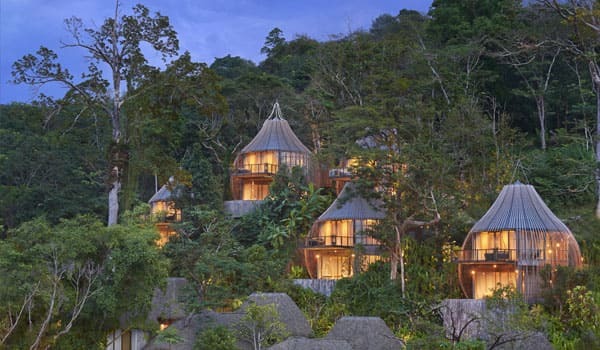 Beyond enchanting rainforest luxurious retreat where nature intertwines with traditional culture. Surrounded by thermal water with many healing effects, family water park and award winning wellness centers. A wild luxurious environmentally-conscious resort to regenerate your soul in unspoiled beauty of Mexico. 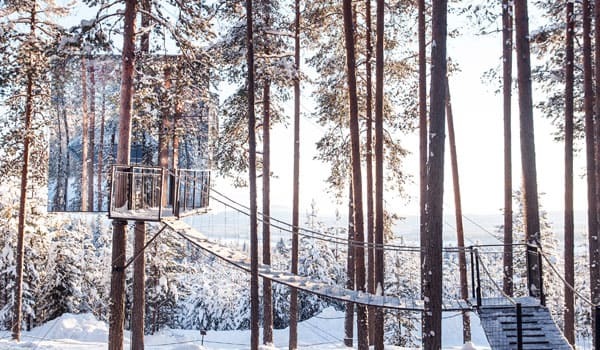 Unique experience living up among the tall trees in the middle of unspoiled nature with 6 different treehouse designs. 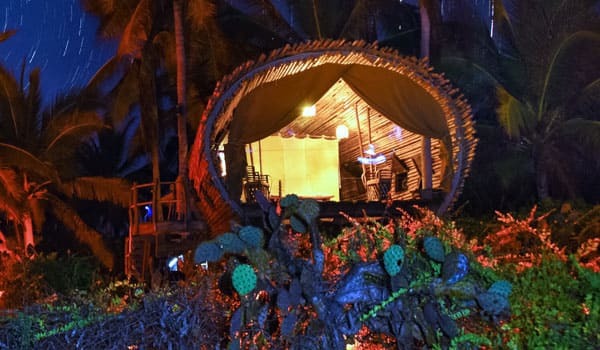 Glamping is a synonym for exclusive boutique tourism, where the facilities in nature are thoughtfully designed in order to provide a sense of luxury and glamour with their uniqueness. Discover most inspired, unique and amazing glamping retreats in the most beautiful remote places. Be reassured. World of Glamping has set the first ever global glamping standardisation and each property from this collection is hand picked and rated by our Glamping Star Rating and certification system, which checks over 150 evaluation criteria to ensure an exceptional experience for our guests. 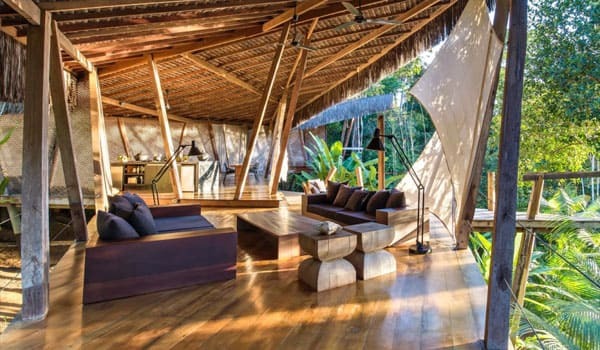 An architecturall and uniquely completed dwelling in an exclusive and remote locations with all sorts of canvas structured accommodations. Services are at the level of luxury hotels, but still maintains a genuine and direct contact with the natural environment. 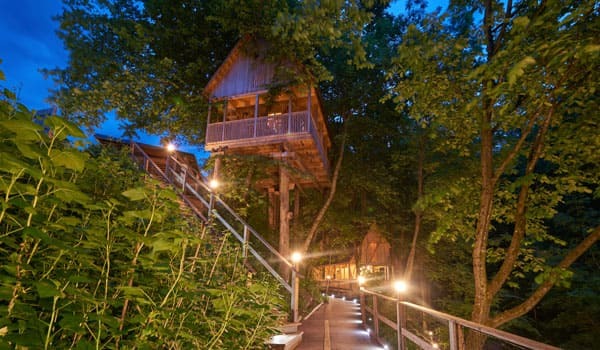 Remember your childhood — the dreams of having your own treehouse which your dad never build it for you. 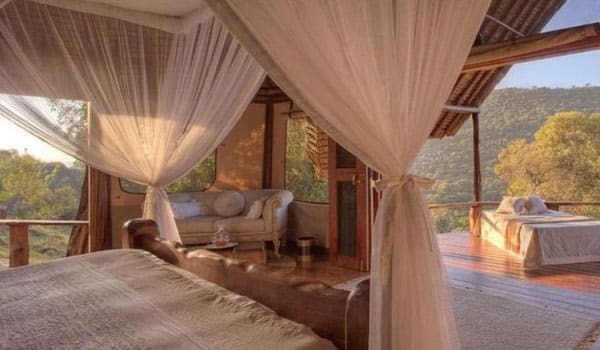 Immersed in nature all over the world, treehouses envelop the true definition of glamping as they are each unique, luxurious and awe-inspiring offering amazing experiences. Wilderness, adventure, peace, comfortable bed and privacy with a view – the level of quality between camping and glamping where accommodation units do not include their own bathroom ensuite facilities. 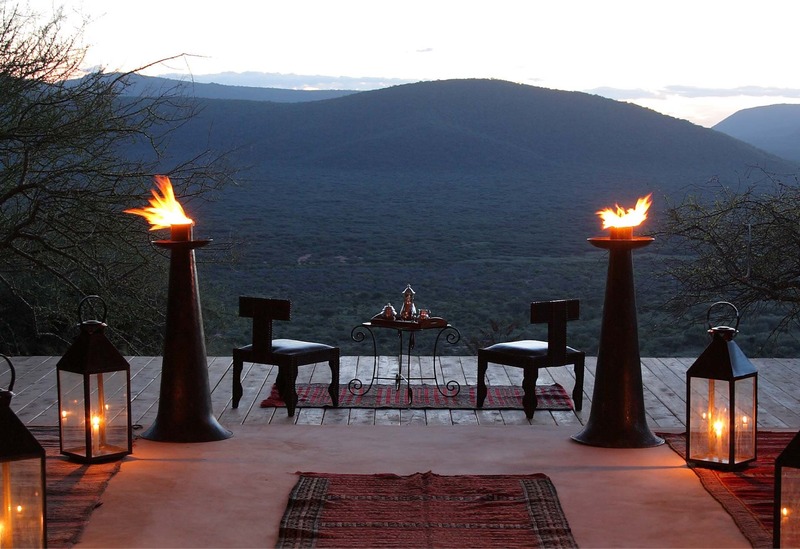 Architecturally completed resorts with luxurious and extravagant accommodations, but still maintain a genuine and direct contact with the natural environment. Wake up in a place where something new awaits you every day. 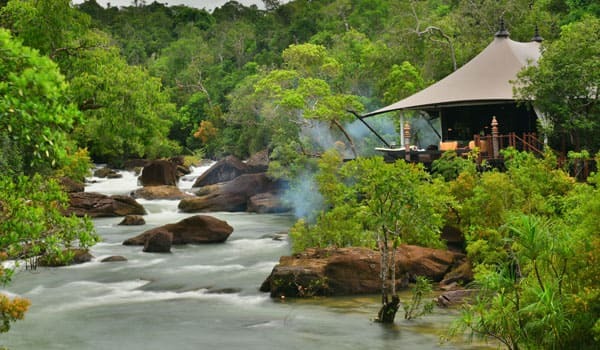 Whatever your taste for adventure, this tailor-made collection will inspire you to discover unique places, luxury lodges and camps with a personal connection to the landscape, culture and an authentic sence of place. Glamping award is an international award in glamping industry held by WORLD OF GLAMPING. It is the first and only professional award in glamping. When you book direct through us you can enjoy at any glamping small perks and exclusive upgrades upon availability (late check-out, room upgrade, free massage, etc.). Properties are rated according to 1. and only glamping standardisation of 150 criteria that are the key for your satisfaction. We remove glampings that fall below our standards. Glamping Star rating is a system for assessing quality which provides a simple and clear picture of the services offered by individual providers, based on the evaluation of our experts. When you travel with us, you make a difference. We are committed to integrating the priciples of sustainability. From each reservation made through us, 2% goes to the charity purposes. 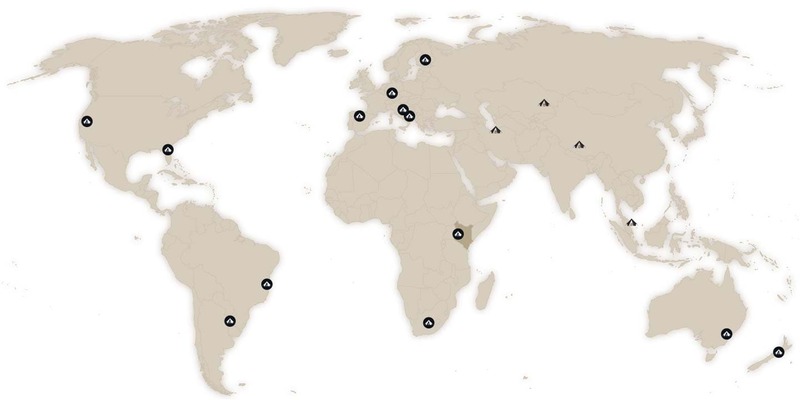 Join the world's most unique sites in nature. I agree to receive updates an news. Please notice that our web page is still in working progress and adding web content continuously.